After seven years of existence, Google recently announced they will be shutting down Google+ for consumers – including you, reader. Google launched its social media networking platform back in 2011, quickly being referred to as the rival to other social networking platforms like Facebook. Although Google+ has been available to the public for almost a decade, it never really received the consumer attention that was anticipated. With 90% of users using the platform for less than five seconds, Google made the decision to close the app due to lack of use. Another factor leading to the termination of the app includes an undisclosed security flaw that exposed private user information to third-party sites. Having occurred in March 2018, Google neglected to disclose this information until recently, informing the public that up to 500,000 accounts have been affected by the breach. To give users some time to collect data hosted on the platform, Google is giving users until 2019 to continue using the platform. What does this mean for my Google+ profile? Google is considering keeping the platform for internal use of enterprise customers. If your business has a Google+ profile, there may be a chance your profile will still be in usage, but now is the time to jump on Google’s other posting platform for businesses: Google Posts. Google Posts is a much more efficient tool to promote content on Google. Launching in 2017, Google Posts has given Google My Business profile users an opportunity to better showcase their new products, services, blogs, and events all on one platform in an organized fashion. What does the sunsetting of Google+ mean for Google? Google Photos absorbs information from your pictures, making the content more searchable based off time, location, who’s featured in the picture, etc. Google also announced efforts to reform its privacy policies to give users more control over the amount and type of data they will potentially share with third-party websites and app developers. This allows users to have more control over third-party access to calendar entries, contacts, phone logs, etc. 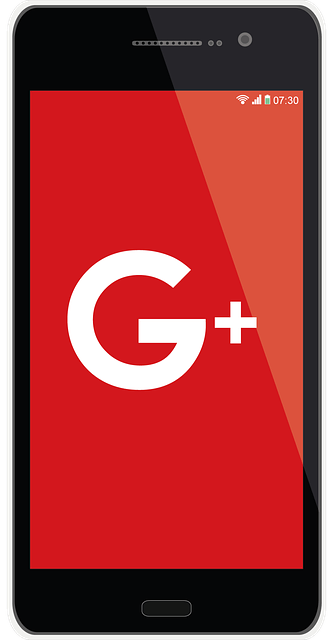 Stay tuned for more information about what will come of Google+!